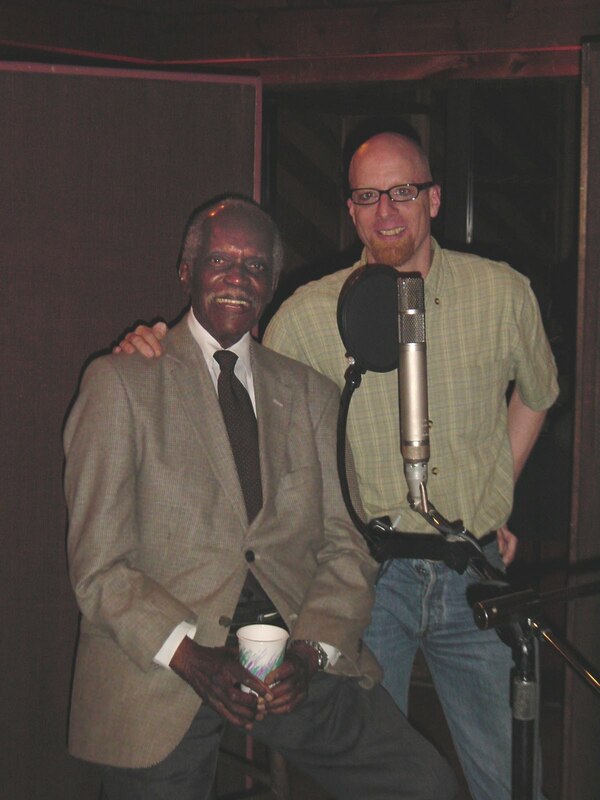 Hank Jones passed away on May 16th at the age of 91. The New York Times published an obituary the following day. In the New York Times obituary, the formation of The Great Jazz Trio (with Ron Carter and Tony Williams) in 1976 is mentioned and states the “uncharacteristically immodest name… was not Mr. Jones’s idea.” The name was actually coined by the late Max Gordon, owner of The Village Vanguard. In the spring of 1975, the “original” The Great Jazz Trio performed together for the very first time at the Village Vanguard for one week. The band came together at the urging of drummer Tony Williams. The group was billed as “The Great Jazz Trio.” When Max called Hank Jones to ask if he would perform with Ron and Tony, Hank got very excited. Hank just finished a long stint as a studio session musician and liked the idea of playing together in a unique combination of multi-generational musicians (at the time Hank was 58, Ron 39, Tony 31) of different experience & styles (Tony liked rock and led a fusion band called Lifetime). The three got along so well, they decided to perform together again at The Village Vanguard for a week long engagement in 1977. The live performance was recorded by producer Yasohachi “88” Itoh and engineer David Baker for the Japanese record label East Wind, which resulted in a series of three albums - At The Village Vanguard, At The Village Vanguard Volume 2 and At The Village Vanguard Again. Mr. Itoh went on to have a long relationship with Hank Jones that lasted until 1980 recording 10 more Great Jazz Trio albums and one leader album under Hank’s name. Some of the East Wind titles, including all of The Great Jazz Trio titles, were later licensed by Test of Time Records, operating out of Avatar Studios, to be released for the first time in the U.S. as CDs – remastered using the Direct Stream Digital process. In May 2002, Mr. Itoh was back again to do another incarnation of The Great Jazz Trio recording albums Autumn Leaves and Someday My Prince Will Come originally for Eighty-Eight’s label at Avatar Studios. This time, the trio consisted of Hank Jones, Elvin Jones and Richard Davis. It was one of the rare times Hank and Elvin played on an album together. Elvin passed away two years later. The session was memorably photographed and documented by John Abbott. The photos he took appear in both albums and a third album, Collaborations, which have tracks from both albums. After that project, Mr. Itoh came back several more times and recorded a few more Great Jazz Trio albums. 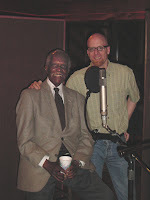 It was during one of these sessions that we were lucky enough to land a podcast interview with Hank. You can hear it here. One album related to Hank Jones I’d like to mention is Geoffrey Keezer’s Sublime: Honoring the Music of Hank Jones from Telarc. Pianist Geoffrey Keezer pays homage to Hank Jones by covering original Hank’s compositions except for Claus Ogerman’s "Favors," which was a longtime Hank Jones staple. It is a rare collection that shows what a wonderful composer Hank was. 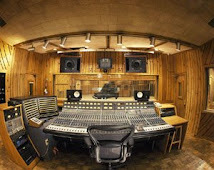 The album was recorded at Avatar. The last time I saw Hank perform was at Birdland in July 2007. He played with John Patitucci and Omar Hakim and the live performances were recorded once again by producer Mr. Itoh. The resulting albums July 5th and July 6th were released in Japan, but have not been released here. 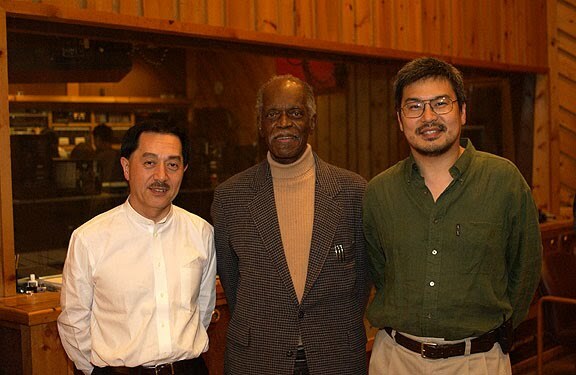 During the last 10 years, I feel fortunate that Avatar was somehow connected to Hank Jones through the various recoding sessions, Mr. Itoh and those wonderful albums from the late ‘70s to ones recently recorded. Hank’s playfulness on the piano was an ageless expression of how much joy he felt whenever he performed. He was also very modest, gracious, a true gentleman and a great human being. We will miss him very much. According to 2009 data from Nielsen Soundscan (data presented at the National Association of Recording Merchandisers Conference), there were 98,000 albums released in 2009 (vs. 38,000 in 2003; 80,000 in 2007). That is over a 20% increase in the number of albums in two years. There is no doubt more & more music is being created. The other stats of concern are that 2% of new releases made up 91% of sales and only 2.1% of new releases managed to sell more than 5,000 units. You have to keep in mind that these figures only apply to trackable product (i.e. CDs with SKU bar codes) and trackable sales, e.g. if you sell albums out of your car trunk or at gigs, those numbers are probably not included here. In a world where anybody can record, a new class of data manipulation technicians will emerge who do nothing but tune, re-time and denoise tracks that were recorded or performed badly.